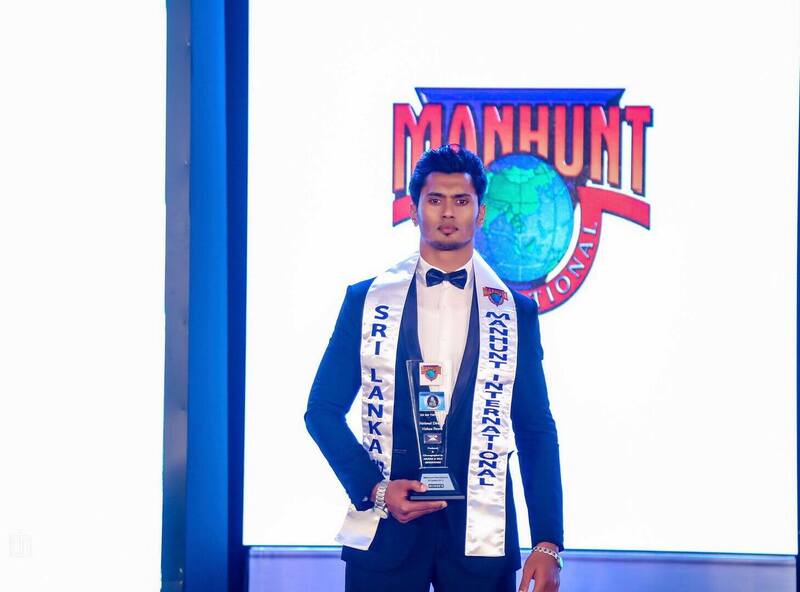 Cammar Mohamed Wazeem is the winner of Manhunt International Sri Lanka 2017. 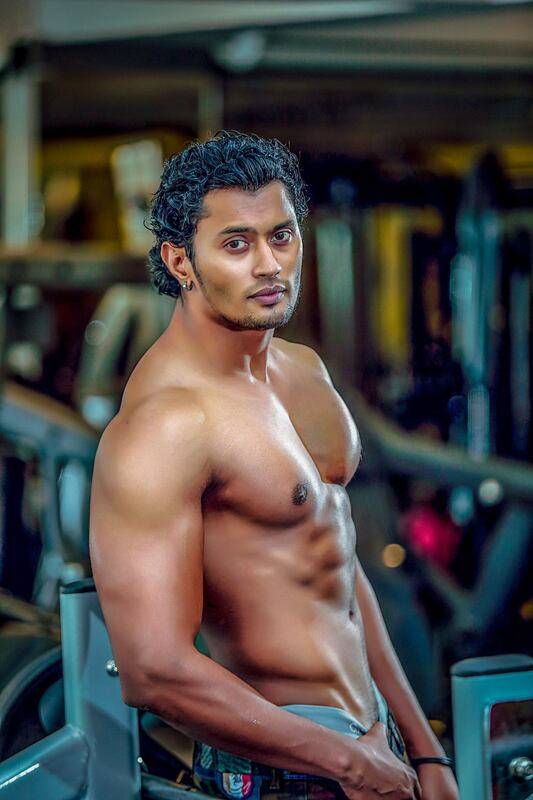 He is 28 years old and stands at.1.85m and is a personal trainer. 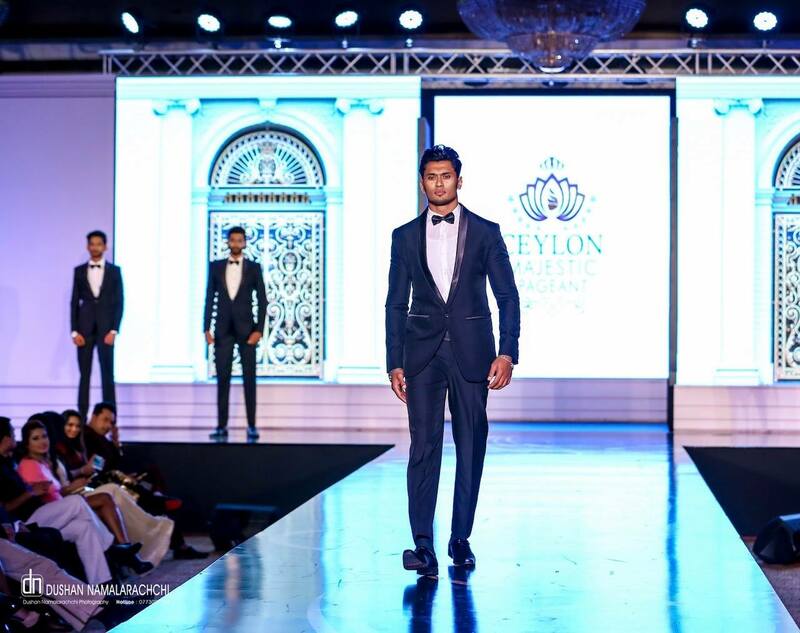 He will now represent Sri Lanka at Manhunt International 2017 to be held from 22nd to the 28th November 2017 in Bangkok, Thailand. Patrik Biser Ivanov Sjoo, Manhunt International 2016 winner from Sweden will crown his successor on the 27th November 2017 at the Siam Pavalai Royal Grand Theatre, Siam Paragon.